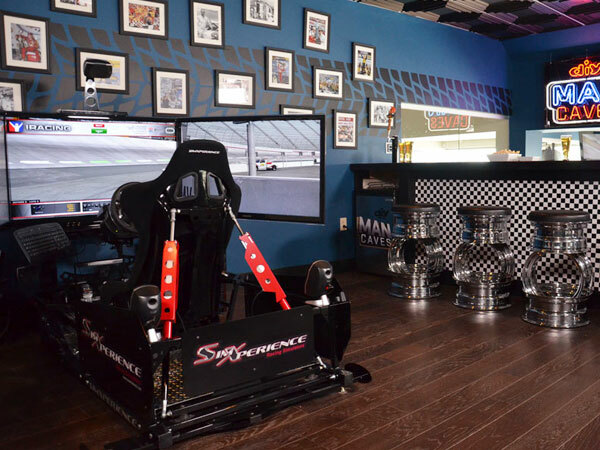 We are proud to offer the finest racing simulators from SimXperience - the premier motion simulator manufacturer with expertise in electronics, engineering, manufacturing and software development. 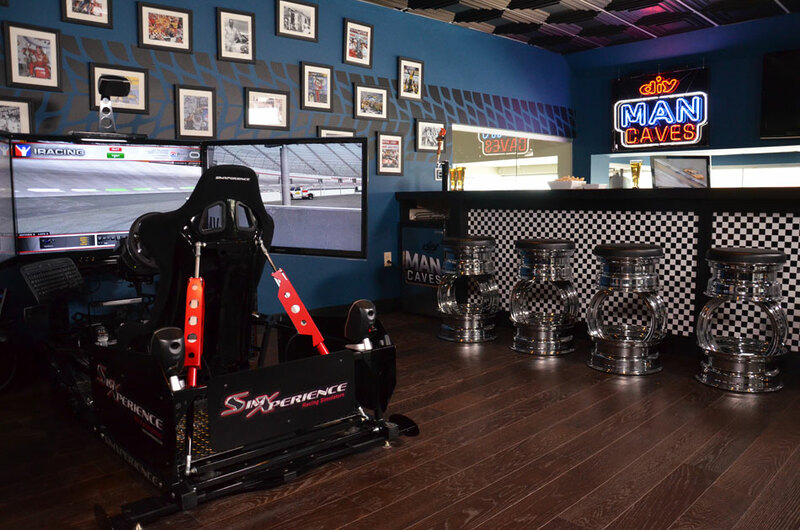 SimXperience products are utilized worldwide in driver training facilities, homes, simulation centers and race driver development programs. A range of simulators to match a variety of needs and budgets is available, but for the real enthusiast we can't speak highly enough of their top of the line model: The SimXperience Stage 5 Full Motion Racing Simulator. 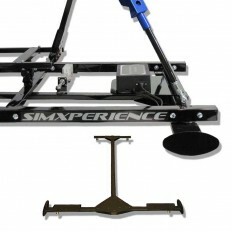 Delivered fully assembled, the SimXperience Stage 5 is optimized for race driver training and can be easily customized to accomodate most shifter, pedal and wheel styles. It's exremely durable, easy to use, and highly tunable. 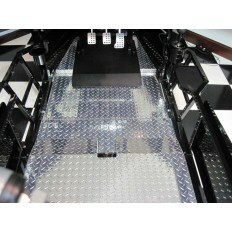 And the Stage 5's industry leading motion engine and speed make it the choice of a large number of race teams. Learn more about SImXperience here.